Prior to using tape hair extensions, deep conditioning the natural hair is a must. Deep conditioning makes the hair strong enough to bear the hair extensions’ weight. Before putting hair extensions, your hair must be deep conditioned weekly for several weeks. When your hair is ready, form braids on your hair extensions. The braids should be pencil-sized only so the natural hair would not have a hard time bearing it. Otherwise, the natural hair would be pulled at the roots and you will get bald. When you have already made braids, put braid spray on it. The braid spray that you should use must be made especially for hair extensions. When your hair extensions are moisturized, they would not absorb the moisture of your natural hair. For your natural hair to be moisturized and soft, use light hair spray. A hair spray that is light leaves the scalp residue-free. Using hair extensions can make your scalp dry and itchy. To prevent having a scalp that is dry and itchy, you should use a scalp conditioning spray. Use herbal shampoo on your natural hair. Herbal shampoos keep the hair clean and do not leave residues unlike commercial shampoos. Washing the hair extensions is a must. 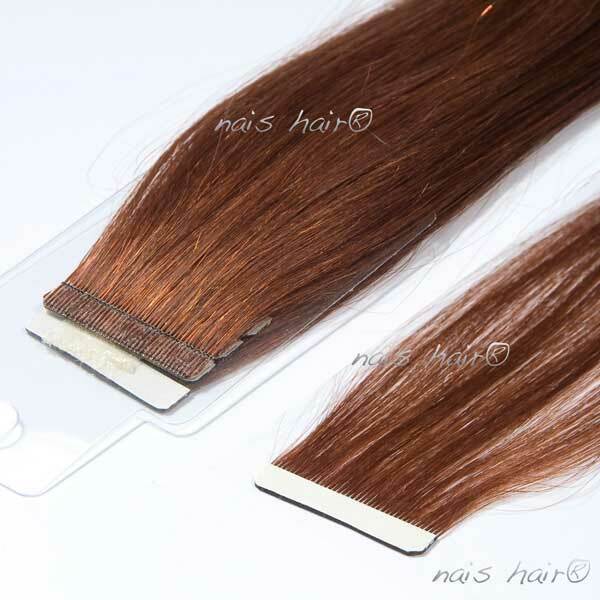 When hair extensions are clean, damages to the natural hair are prevented. Use a shampoo that is specially made for hair extensions. Put water and hair extension shampoo in a basin and use a sponge to clean your hair extensions. After washing your hair extensions, condition it. In a basin, combine water and hair extension conditioner. Add some braid spray also. After washing and conditioning your natural hair and hair extensions, dry them completely. Do not sleep with wet natural hair and hair extensions. Sleeping with wet hair can make mildew grow on your hair. Wrap your hair in a silk scarf to prevent hair breakage while you are sleeping. Do not use shampoos that have conditioners added to them. These shampoos leave residues. After washing your hair, do not wrap a towel around it. Wrapping your wet hair with a towel could cause hair breakage. 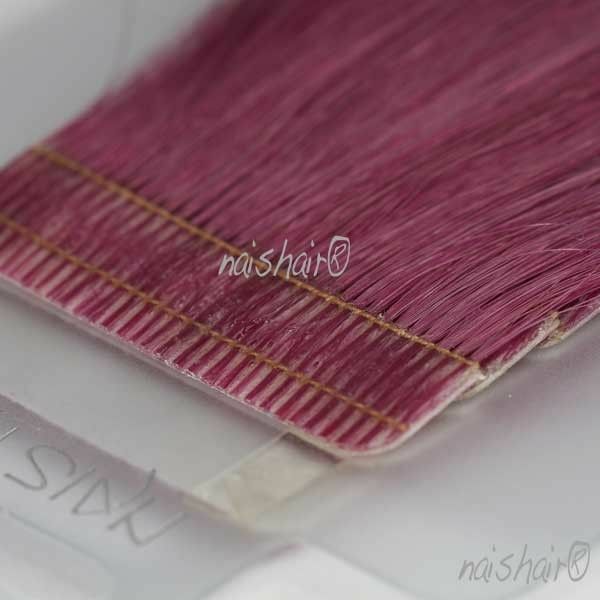 To keep your scalp and natural hair damage-free, do not use tape hair extensions for more than 60 days. Previous post: How to avoid hair extensions getting TANGLED?